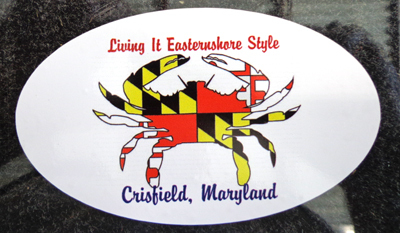 Crisfield.com is an internet resource for Crisfield Maryland and regional area. 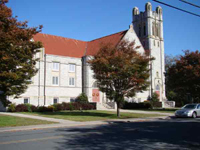 Our goal is to maintain a web presence for community business and organizations. Crisfield is located on the Beautiful Chesapeake Bay off of Tangier Sound and near the mouth of the Little Annemessex River. We are known world wide for our delicious seafood, including Blue Crabs, Oysters, and many varieties of fish. Charter boats, Boat Builders, Fishing guides, Restaurants, Marine Stores, Craft Shops, Seafood and Motels. Local real estate brokers and Listings. March 18, 2019 Crisfield.com is a division of Goldsborough's Marine Inc.
Crisfield, Somerset County, Maryland 21817 USA.